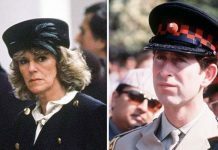 CAMILLA’S relationship with Prince Charles will be explored on the new season of The Crown, with viewers set to be “surprised”. 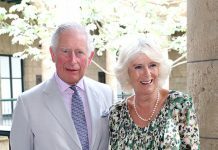 Camilla Shand, later Camilla Parker Bowles and now the Duchess of Cornwall, will be played by Esther Fennell in season three of the popular Netflix royal drama. Josh O’Connor is taking on the role of Charles and the new episodes will reveal the beginnings of the Prince’s decades-long romance with Camilla. 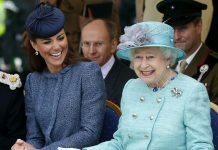 Ms Fennell admitted she was “surprised” when she learned more about the royal couple’s relationship. She told Vanity Fair: “I was surprised the most by their relationship when they were really young. “I didn’t really know that they had a serious relationship that pre-dated their current relationship. 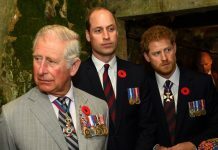 The actress added: “The weird thing about Camilla Parker Bowles, there’s very, very little about her as a young woman – which is quite freeing. It means that I’ve been able to get a sense of her rather than being able to do a mimicry. Charles and Camilla first dated in the early 1970s. 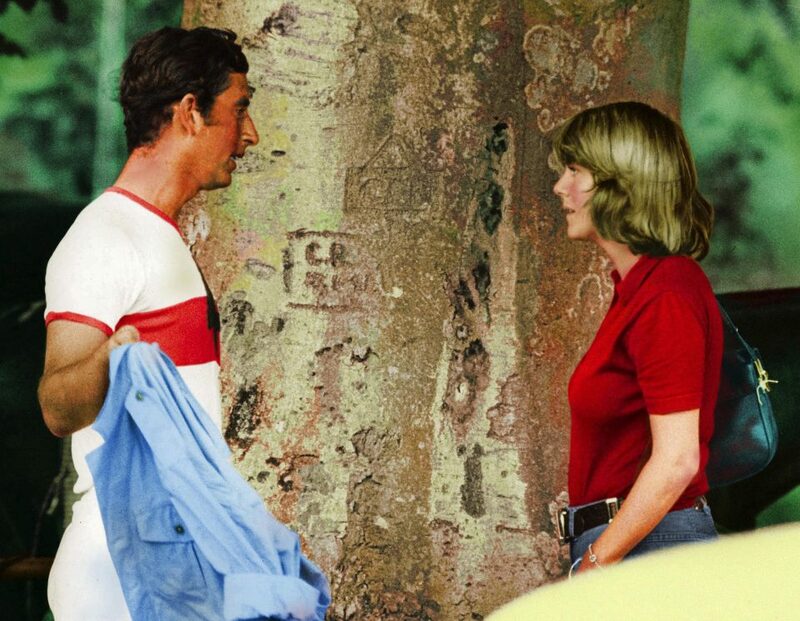 The prince went on to wed Diana in 1981, after coming under high pressure to find a wife and settle down. 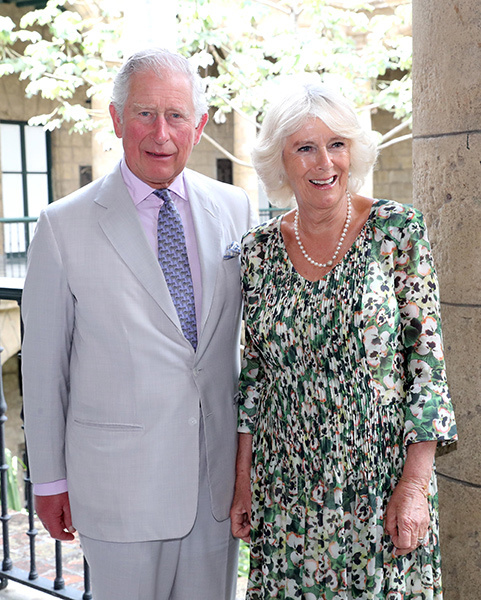 Charles and Camilla’s romance never fizzled out, despite their marriages. 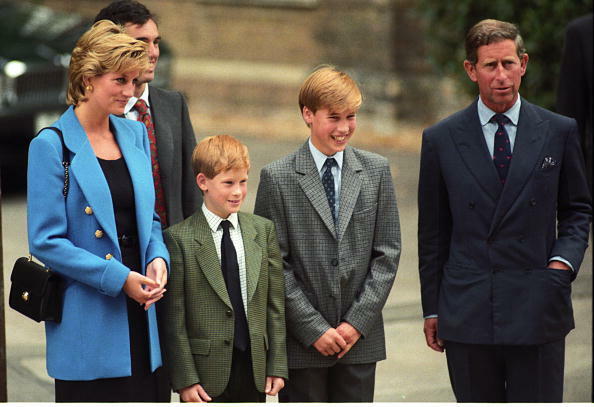 Diana and Charles split in 1992 and divorced in 1996, while Camilla and Andrew ended their marriage in 1995. It came after Charles publicly admitted in a 1994 documentary that he was not faithful to Diana. A year later in her explosive Panorama interview, Diana famously said there were “three of us” in her marriage in reference to Camilla. Diana died in a tragic car crash in 1997 and several years later Charles and Camilla went public with their romance, marrying in 2005. 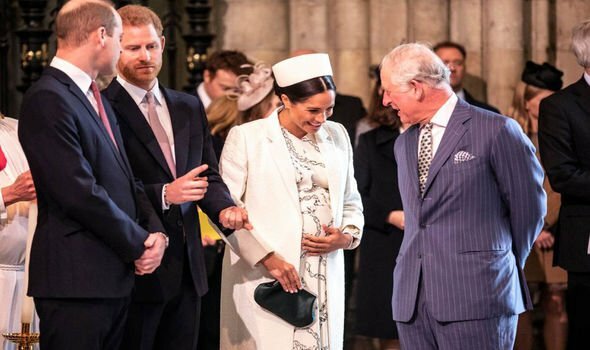 Next articleDid Serena Williams Just Accidentally Reveal the Gender of Meghan Markle and Prince Harry’s Baby?